At first glance, the XDynamics Evolve drone looks like any other generic Chinese made budget rc toy. At second glance, it still looks like a generic drone with that same bubbly look, generic LED lights and well, really ugly, for lack of a better word. 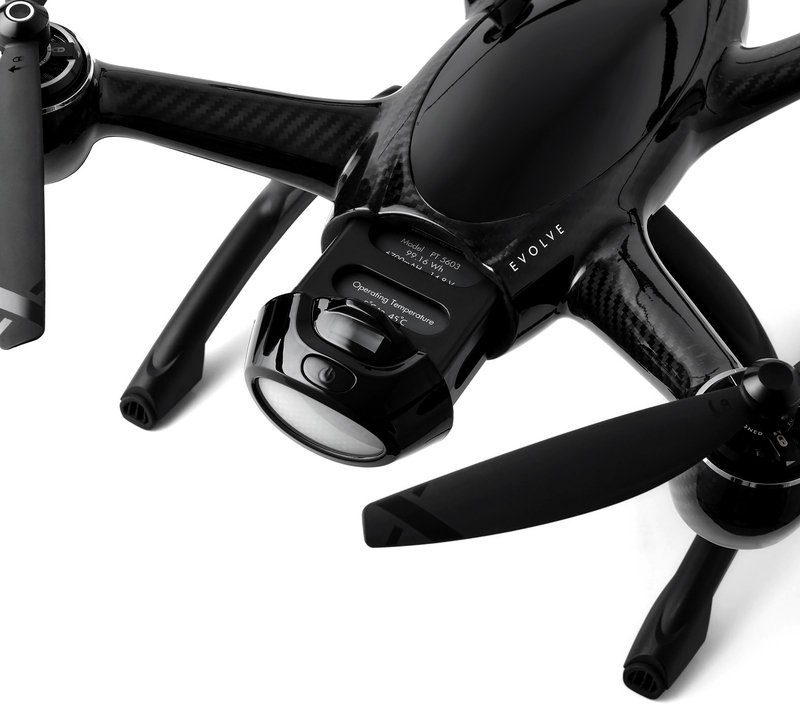 In comparison to the Mavic Pro, it really is not the most attractive drone in the market especially for the price of 2,499.00. But looks cant be everything. The remote control of the Evolve is pretty amazing, with first of its kind dual screen controller with two separate brightness screens, multi touch panel and ultimate computing power with a whopping 64-bit quad core CPU, 4BG of ram and social media management, this is more like a home computer in the sky. It is said the Evolve is the worlds first carbon fiber quad copter, yes the shell is carbon fiber, the chassis is constructed with 3K twill carbon fiber which will provide super light weight footprint and extremely strong. 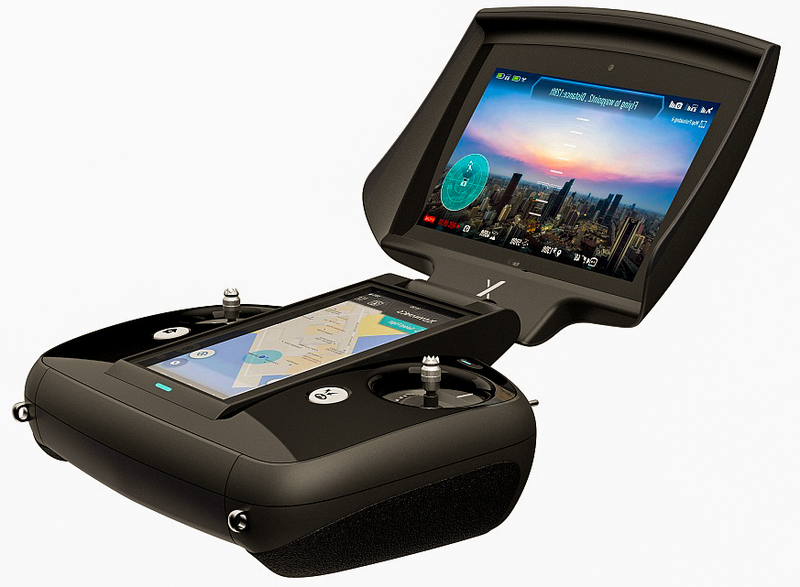 I will not get too much into this drone as you can google it yourself, but my initial thought was that this is not the prettiest drone in the market, but i am more than sure it will provide beautiful steady image quality in the sky. This is a new concept which i am sure it will be the future of wing design, of course a wing spar or two will still be necessary but hollow, light in weight and strong carbon fiber all around. 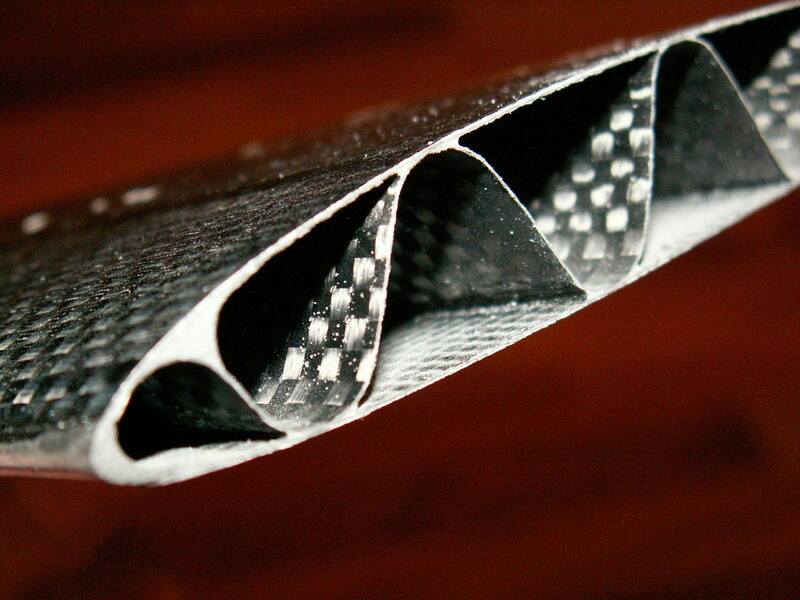 The future of wing airfoil design? The Lockheed C-130 Hercules a monster four engine airplane designed by Lockheed Martin turns RC. 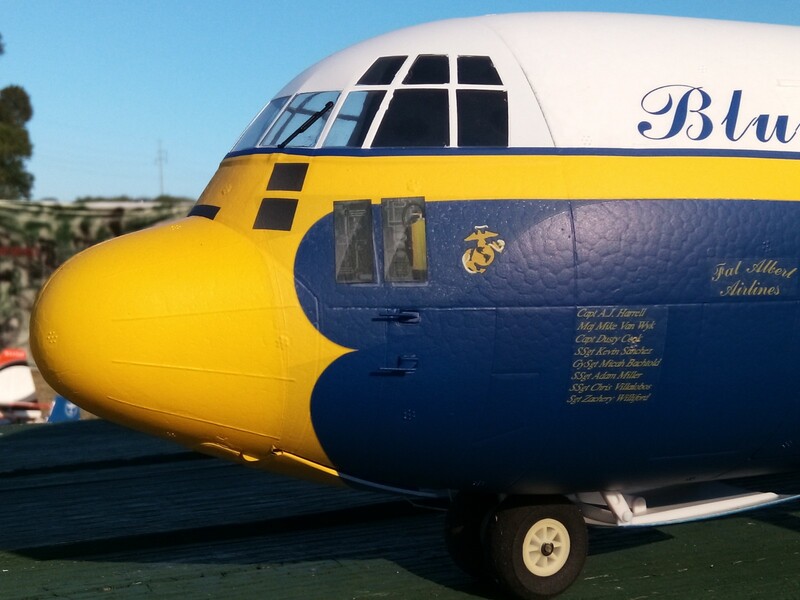 This huge cargo transport aircraft has never been seen in the radio controlled hobby but news has it she will take air soon. There are more than 40 variants of the Hercules including the Lockheed L-100, but look out for the C-130, most likely be running 4 brushless motors each providing enough thrust to push this monster skyhigh. Spektrum Smart technology Lipo Batteries – Smart or not? 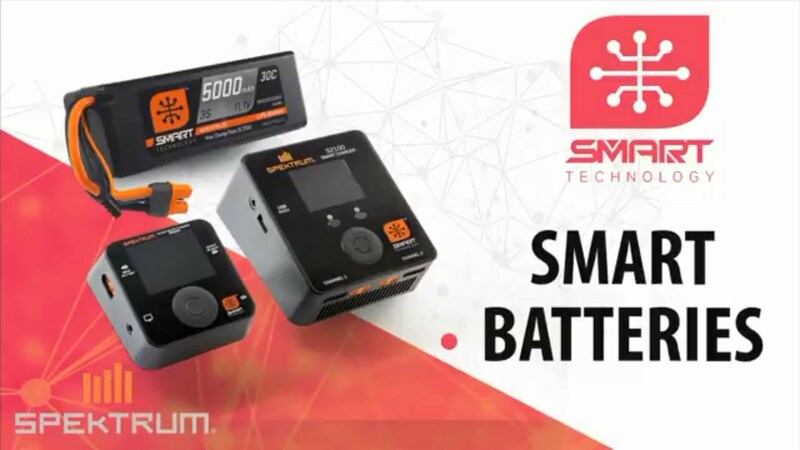 Spektrum has released a new line of "Smart technology" Lipo batteries, but are they all that smart or simply another gimmick? These new batteries with a build in circuit board are said to take care of themselves while storing unique data such as chemistry type, cycle count, charge rate, error log, and more, plus programming options to custom tailor the Smart LiPo battery to your needs. Although this sounds smart and innovative to say the least, my concern is how much more weight will be added to these batteries, and is it really that necessary? We usually fly our models for 5 minutes and land, not to mention new radios have a build in voltage meter, do we really need to keep track of cycle count and charge rate? perhaps this will be useful for bigger models with a bigger price tag but in my opinion this might just be another fancy way for Spektrum to pump out another so called technology. Your thoughts?